Background : Son of Joseph and Alice Louise Waite. Sister of Mrs. Ellen Richards. Service & personal summary At enlistment : single. 3 months U.P.T. military experience. 19/05/1941 Taken on strength Recruit Reception Depot Royal Park, Victoria. 22/05/1941 Granted leave without pay 22/05/1941 to 28/05/1941 inclusive. 29/05/1941 Rejoined unit from leave without pay. 06/06/1941 Transferred to Engineering Training Depot. 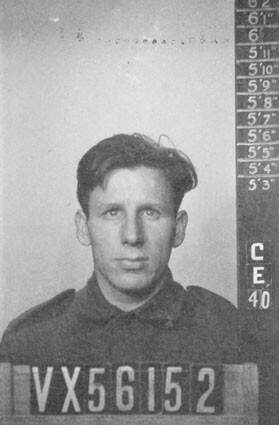 07/06/1941 Transferred from Recruit Reception Depot to Engineering Training Depot Puckapunyal, Seymour, Victoria. 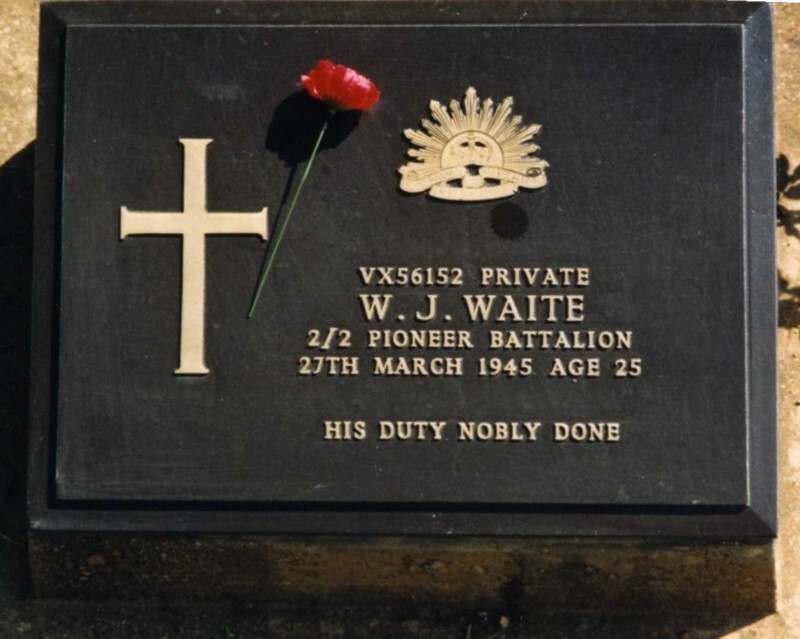 23/06/1941 Transferred from Engineering Training Depot to Pioneer Wing Engineering Training Depot Puckapunyal, Seymour, Victoria. 03/09/1941 Embarked Sydney, New South Wales on H.M.T. G.G. 18/12/1941 Marched out to 2/2 Pioneer Battalion from Pioneer Training Battalion. 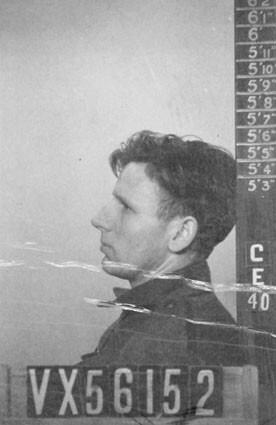 20/12/1941 Taken on strength 2/2 Pioneer Battalion from Pioneer Training Battalion. 28/07/1943 Reported interned in Java prisoner of war camp. 15/09/1945 Reported killed in action 27/03/1945 (result of Allied bombing on Bangkok wharf, Thailand).